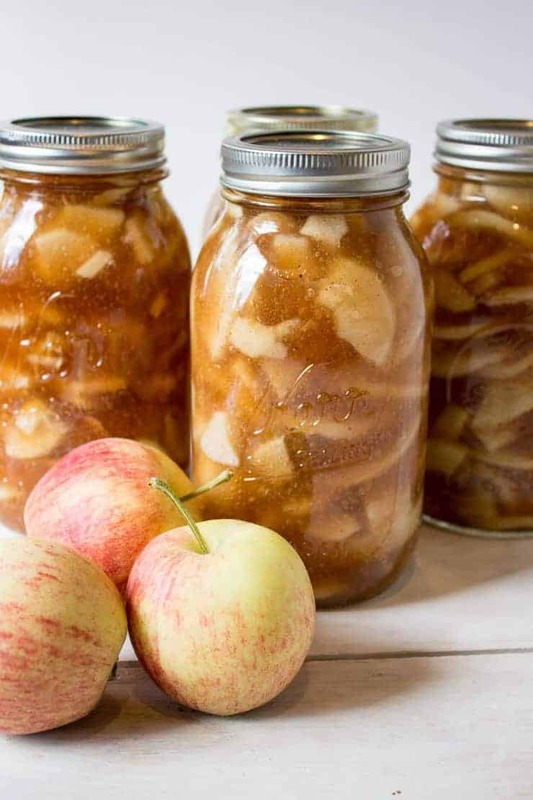 Preserve your apples and make apple pie filling! I love apple pies! My favorite is made with tart fresh apples. Sometimes there just isn’t enough time to make a pie and this apple pie filling really comes in handy. You just make a quick pie dough, open a jar of filling, pour it in and bake! Instant dessert! Apple pie filling is also amazing in cobblers, crisps and spooned over ice cream! I preserve a lot of food, but this was my first time making apple pie filling. My in-laws make batches every year and usually share a few jars with me. I decided to make a few batches of my own this year. Let jars cool for at least 12 hours before removing lids. Wash jars to remove any sticky residue. Lids should be removed for washing. Check to make certain jars are sealed. Use any unsealed jars right away. Store canned goods in a cool, dark place. To thicken this filling, use Clear Jel. 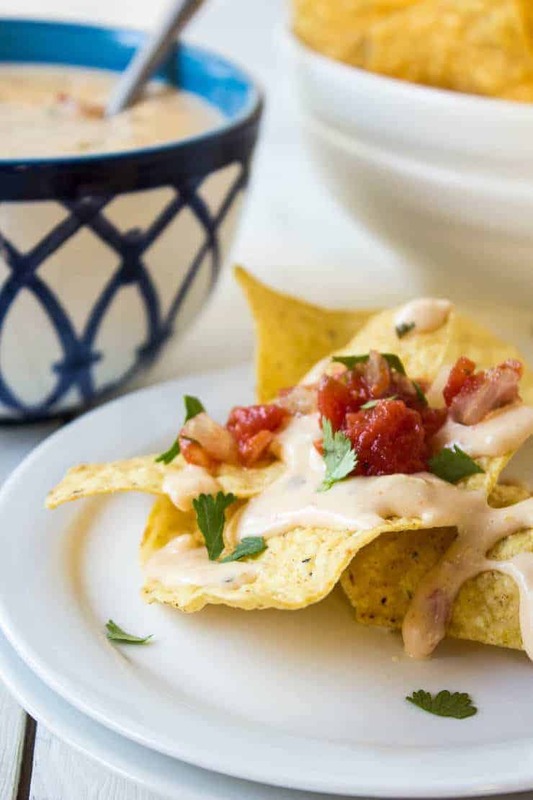 Some recipes will list cornstarch as a thickener, but the USDA does not recommend it. My recommendation…stick with Clear Jel! 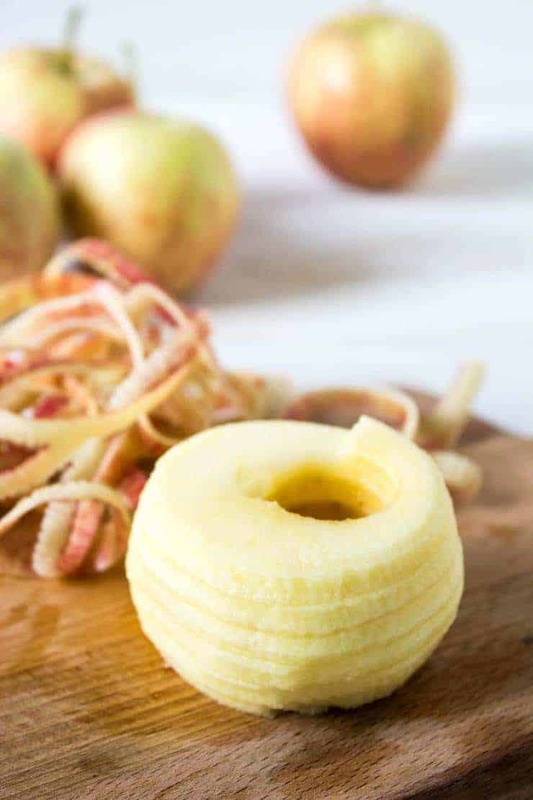 To peal, core and slice the apples, I used an apple peeler. If you don’t have one, no problem! Just use a knife. 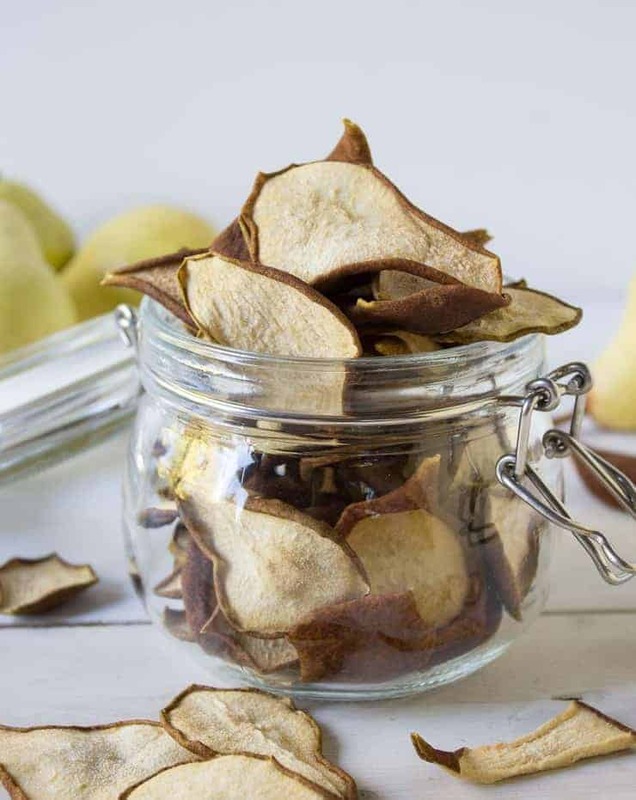 The apple peeler makes canning this filling a bit quicker! 6 quarts fresh apples peeled, cored and sliced. In a large pot, combine sugar, Clearjel, cinnamon, nutmeg and water. Cook over medium heat until mixture thickens and begins to bubble. Stir mixture often to prevent scorching. Add apple slices and stir carefully. Heat for 3-5 minutes on low until apples are heated through. Remove from heat and fill prepared jars with mixture. Leave at least 1 inch head space in each jar. Process for 25 minutes (adjust for altitude) in a boiling water bathcanner. Recipe adapted from The Big Book of Preserving the Harvest. Kathy, I am SO excited to try this apple pie filling. It looks delicious! Thank you so much for allowing me to include it in my apple round-up! Have a wonderful day! Thanks, Michele! 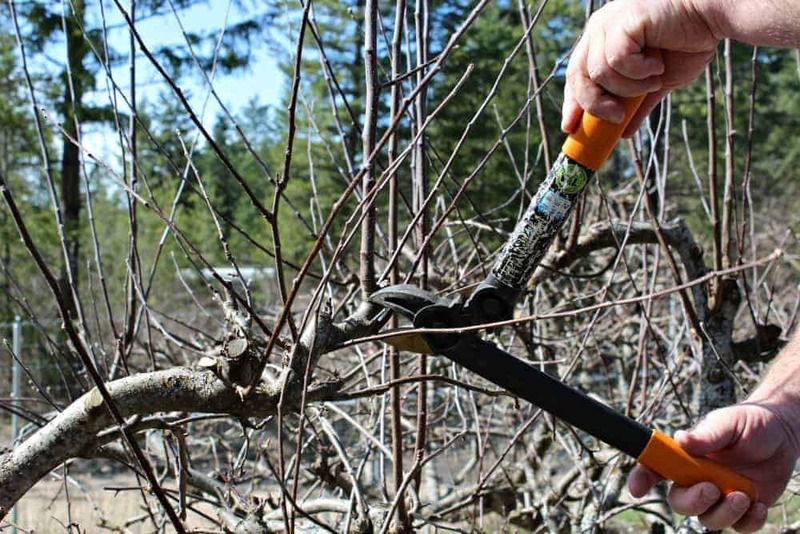 It’s a great way to enjoy your apple harvest all year long! Can you substitute stevia in the raw for the sugar? I have not used stevia before so I don’t know if it can be substituted. Wow, this is so helpful. I love all your tips and directions! This looks fabulous! I want to grab a jar and spoon and go to town! wow! It is hard to resist a jar full of apple deliciousness! Hi Kathy – this filling looks absolutely phenomenal!!! Once you’ve got this filling made, an apple pie is a breeze! 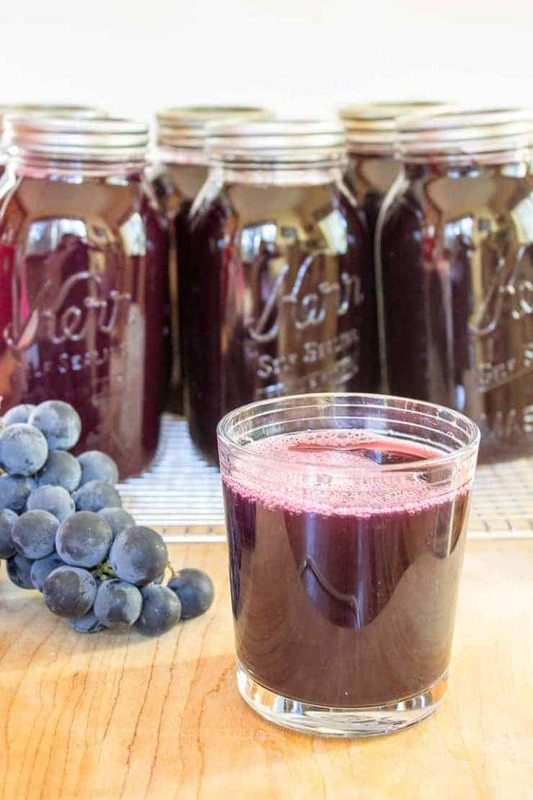 Great recipe and time to order some Clear Jel asap before the fresh apples are gone! It’s hard to use up all the apples during apple harvest. This apple pie filling helps extend the season a bit further. Oh boy! This is the best idea ever! Your apple pies must be out of this world Kathy! Love this Kathy! What a great idea to have this pie filling handy! Perfect for pies, ice-cream and even spooned onto greek yogurt. Pinned! Oooohhhhh….Onto yogurt is an awesome idea. Kind of like making this pie filling acceptable for a midday snack! I would totally eat this apple pie filling straight out of the jar! 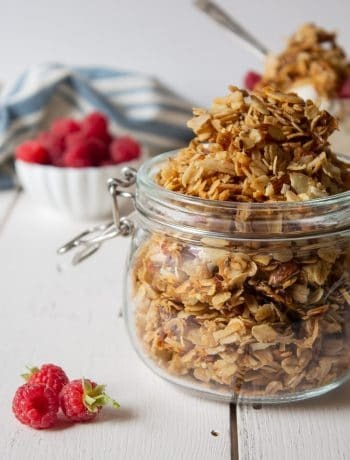 Holly, I LOVE this and it’s so simple and looks delish! Absolutely! A good cook always tastes their creations 🙂 Sometimes I have to have more than just one taste….just to make certain! Apple desserts are my absolute favorite in the fall! And what a great idea to preserve the filling for later! I am always so happy to have canned filling in the middle of the winter. 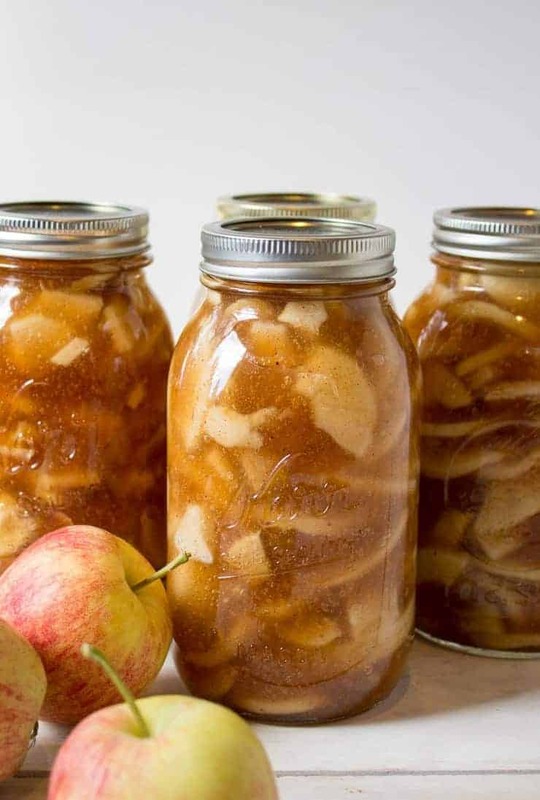 Canning pie is a wonderful use of fresh apples which can be used later. Canning tips are really helpful, thank you for sharing this with us. I love seeing the beautiful canned jars lining my pantry shelves! 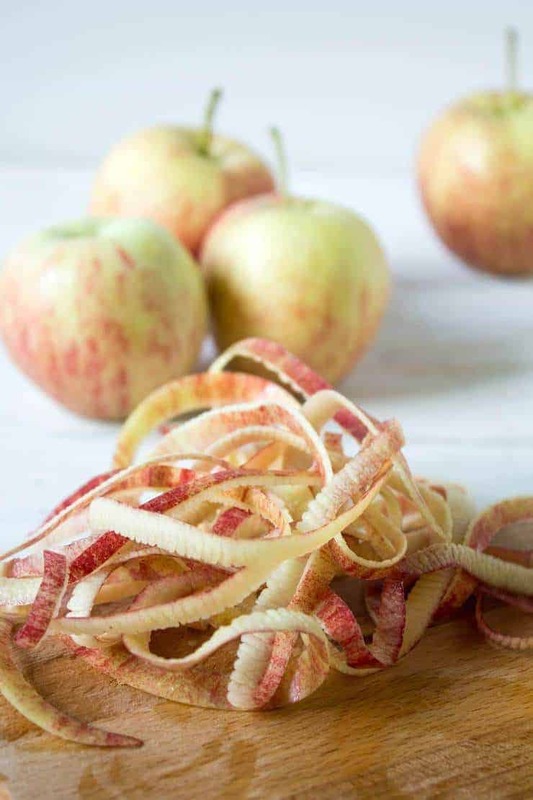 This is such a great way to save all these wonderful seasonal apples for later. I would love some over ice cream, but feel free to make me a pie too! Pinned! Over ice cream is delicious…kind of an upside down apple pie without the crust! What a splendid idea! I confess, I was at the Amish store and was sorely tempted to just buy their apple pie filling and push that easy button. You’re making me feel as though I need to be doing this myself. And that’s a good thing! You can do it, Laura! Just think….that easy button will be ready for the rest of the year with your pantry filled with your own apple pie filling! Love apple pie! This filling looks perfect! Apple pie is always a favorite in our house! thanks for all the canning tips, really useful! and yes nothing like homemade apple pie filing, looks yum! Thanks, Manali! It is yummy! I seriously can’t get enough of apples right now, so I looove this post! I’m going to make a GIANT batch of this apple pie filling to have on hand for all the things.. including eating it straight from the jar with a spoon!! Cheers, friend! I love making my own apple pie filling, but I’ve never canned it before! Thanks for the tips…and thanks for linking to the Clear Gel. I’ve never heard of that one, but I’ll have to check it out. (I’m not a fan of using gelatin as a thickener.) Looks delicious…and I foresee many apple pies in your future, Dawn! It was a first for me….I will definitely be making it again! Why have I never thought of this?! Genius idea Kathy! Perfect to use up all those apples I’ve been hoarding! 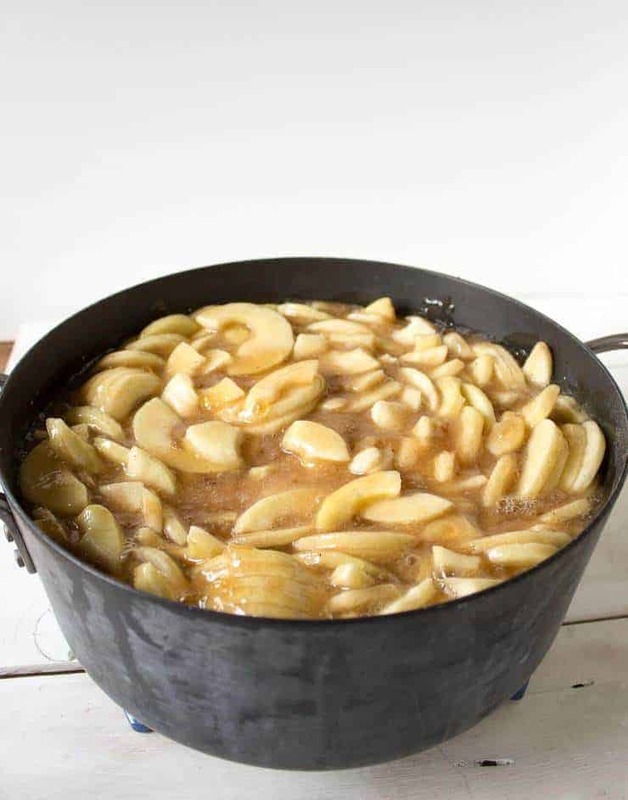 Fresh apples can only last so long….making pie filling lets you enjoy them a little longer. Enjoy! I haven’t canned anything before, but apple pie filling seems like the perfect place to start 😉 I love apple pie and how great to be able to enjoy it year round! Apple pie filling is the perfect place to start! Happy Canning! WOW! This looks amazingly delicious! 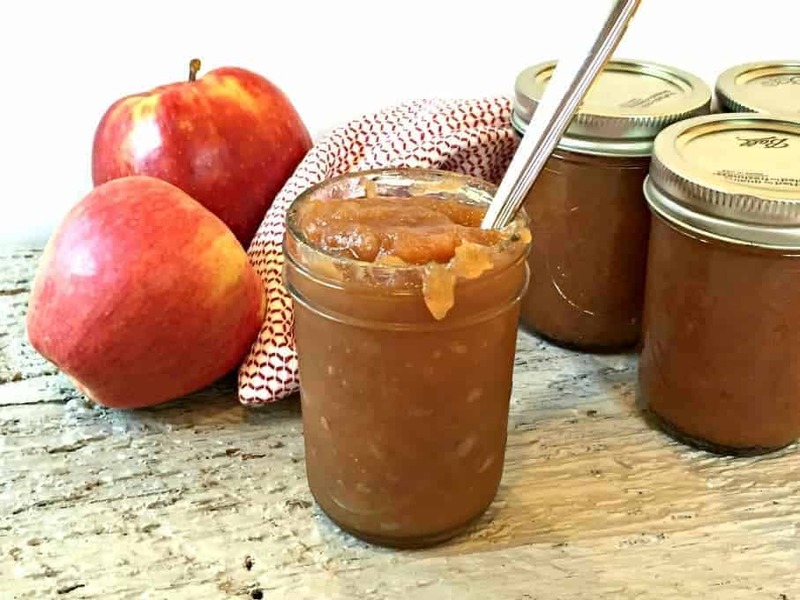 I have been making applesauce upon applesauces with the Honey Crisps that are all over our local farm market – but now I need to make me a jar full of THIS! What variety of apples do you use? We get ours from an old apple tree and the variety is unknown. However, any firm, crisp apple will do. 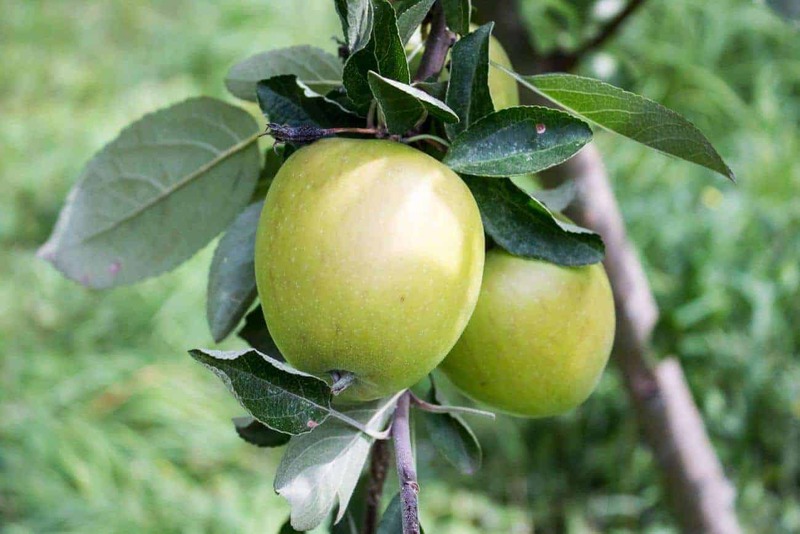 Avoid transparent variety apples. They are great for making applesauce or apple butters because they break down quickly. So cool, Kathy! 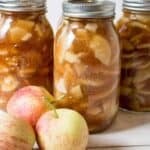 I had never thought of making apple pie filling, ready for you when you want to make an apple pie. And we LOVE apple pies! Thanks for sharing! Apple pies are the best! This pie filling makes it so much easier to have them more often. Oh Yeah! The kids were going crazy with they yummy smells! They wanted to eat the pie filling straight from the pot! Though I love so many pies…at the end of the day, apple is my favorite! Especially with a little scoop of ice cream. So this(!) is a recipe and idea I can absolutely get behind!! Love it! A little scoop of ice cream with apple pie is the best!